Granola is one of the smartest breakfast concepts out there. Not only is it versatile, but it’s also super convenient for people on the go. Something that’s important to keep in mind, however, is that not all granola is created equal. Many brands, even the “healthy” ones have added sugar and unnatural ingredients. 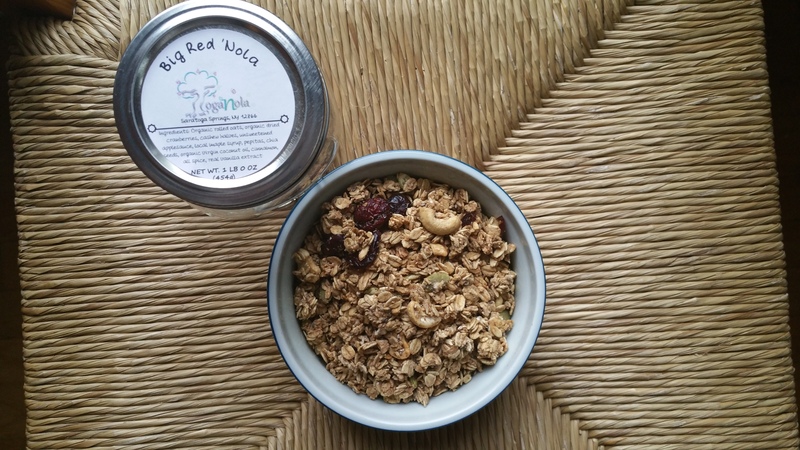 Luckily for us, Toga Nola stays true to their roots – with a totally natural and organic approach to granola. Owned and operated by Katie Wenzel, she puts her heart and soul into her products, and it shows. 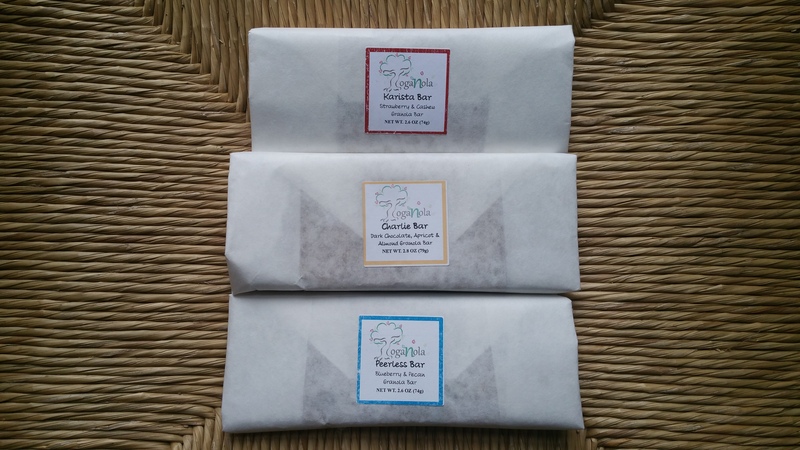 Offering a full line of granola and granola bars, she uses locally sourced ingredients with natural sweeteners and sustainable packaging. 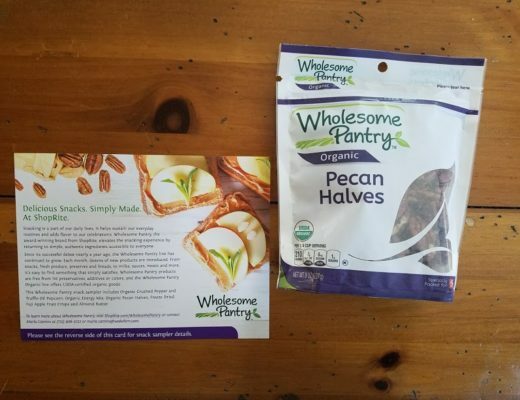 What’s also great to know is that she has worked hard to produce gluten free options of her products as well, for those with sensitivities or allergies. 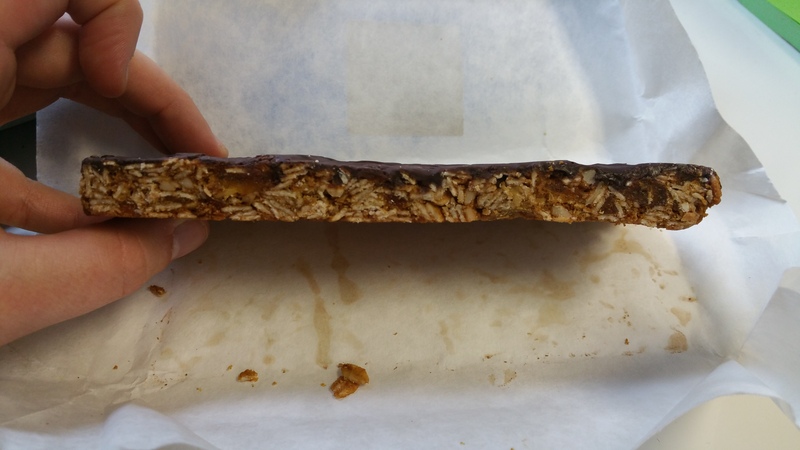 Toga Nola’s three granola bars include the Peerless Bar, Charlie Bar, and Karista Bar – all named after a spa in Saratoga Springs. Additionally, she has two flavored granola’s, the Polaris ‘Nola and the Big Red ‘Nola. I had the opportunity to try ALL of them, and I’m here to tell you about my experience. For the granola, at first I thought I liked the Polaris better, a mixture of organic rolled oats, organic dried thompson raisins, organic dried strawberries, coconut chips, almonds, unsweetened applesauce, local raw honey, flax seeds, organic virgin coconut oil, cinnamon, real vanilla extract, and sea salt. The Polaris had a very slight sweetness, but overall had more nutty notes to it. What’s nice about this granola (and the same applies for the Big Red) is that they’re smaller pieces of granola, and not at all difficult to chew. We’ve all had that experience where we’ve bitten into a piece of granola and wondered if we lost a tooth because of it, right? Alright, well I have. And it’s not pleasant. With Toga Nola, you don’t have to worry about that at all. The granola is more like individual pieces of oats, nuts, seeds, etc. I really enjoyed the dry fruit in The Polaris, adding a nice chewy element to the otherwise crunchy ganola. The Big Red ‘Nola, a mixture of organic rolled oats, organic dried cranberries, cashew halves, unsweetened applesauce, local maple syrup, pepitas, chia seeds, organic virgin coconut oil, cinnamon, all spice, real vanilla extract, was slightly sweeter, but still significantly lower than your traditional granola. 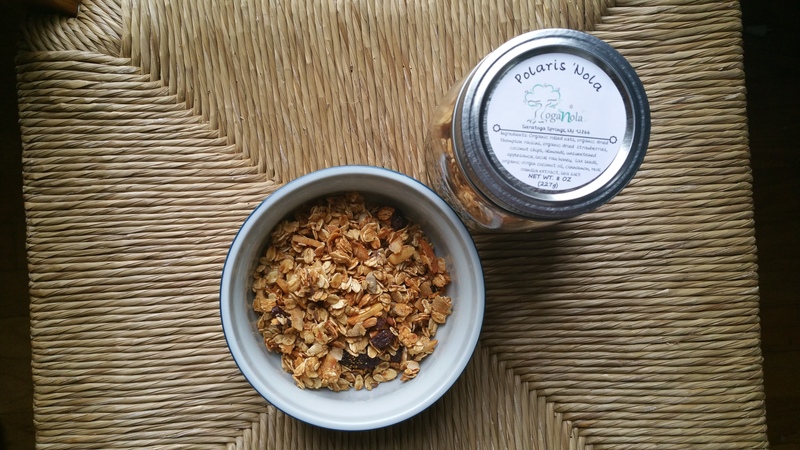 This was a spectacular granola, and the flavors are similar to what you’d get from more of the mainstream brands. But seriously… look at those ingredients. You really can’t get much better than that! Plus, she’s supporting local farmers while creating her own product. LOVE IT. The whole cashews in this granola is worth pointing out, because they definitely add a different texture here. 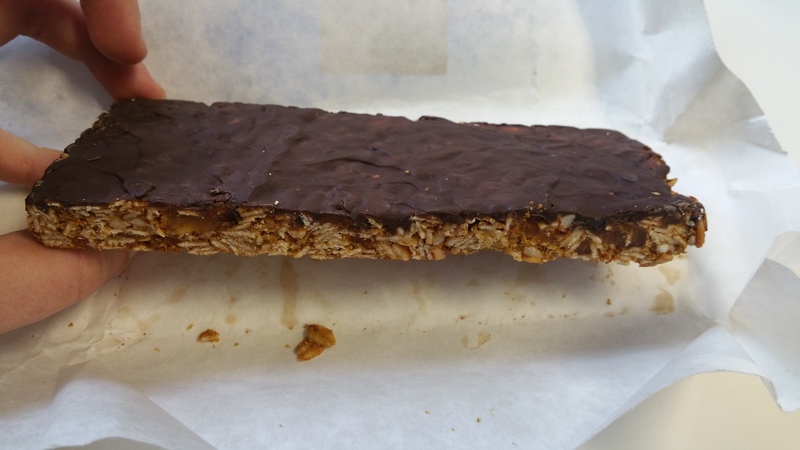 Okay, on to the granola bars. The Karista is a play on strawberry cream, the Charlie Bar is a play on chocolate, and the Peerless Bar is blueberry and pecan. While I truly loved the Karista and the Peerless Bar, the Charlie Bar was outrageously good. You know, when you have high quality dark chocolate with anything, it tastes amazing. Chocolate, almonds, apricot and oats? It’s the perfect combination! No doubt about it. All of the bars were still relatively soft, but had just enough hold to maintain the “bar” name. 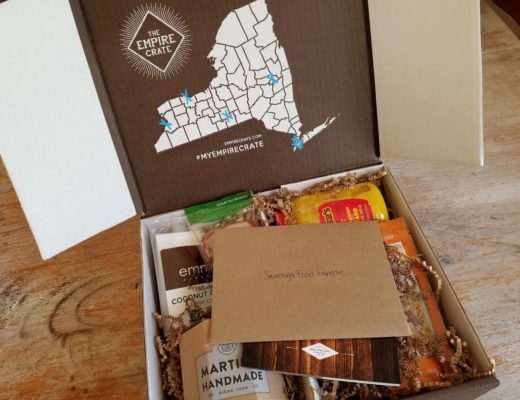 I was really pleasantly surprised with all of these products, and am so happy to have another small business working to provide sustainable products on a local level. 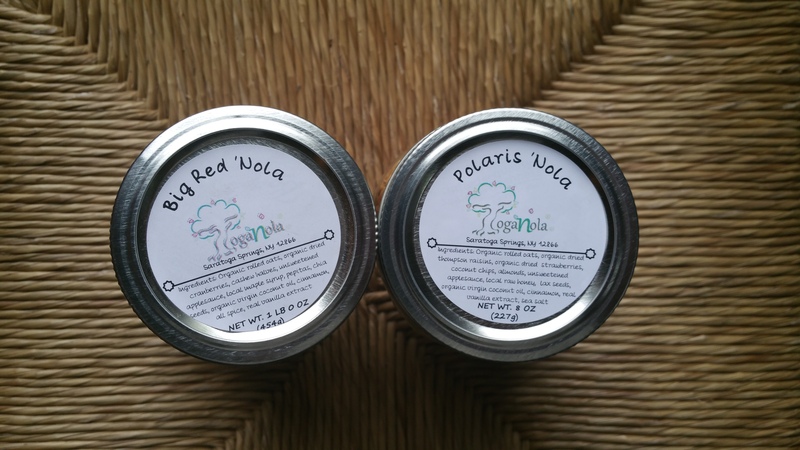 To find out when Toga Nola will be at the next Farmers Market, visit her Facebook page here.